My truck is a 65 F-100 Custom Cab 4X4 long bed and the bed is the same as a57-59 long bed. I have one picture of it in my public Album and will upload 3 or 4 more today. Thank You for the information dynodonz. Here is a nice one a friend just sold. very original. think it went to Chattanooga area. 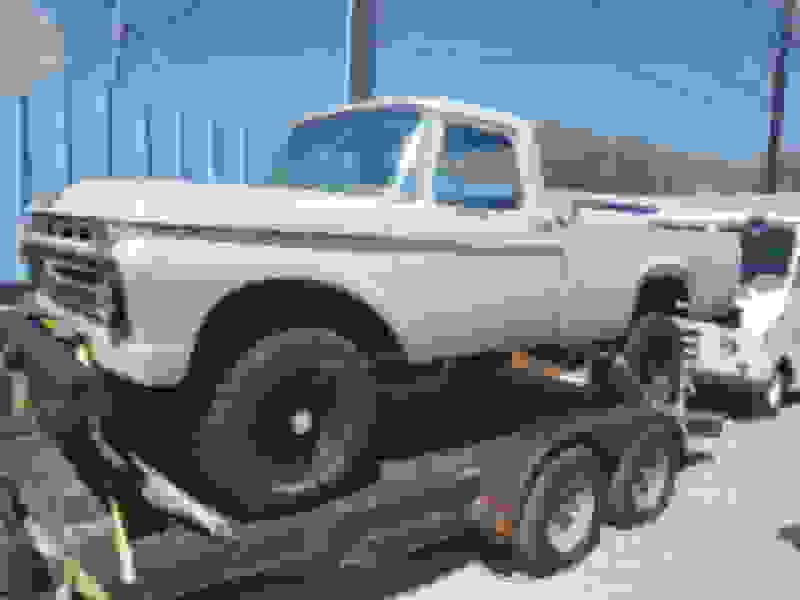 All 4WD were of one wheelbase except the 66 F100 which rode the same 129" wb as the 2WD trucks... The other wb was 120"
I just bought this 66 f260 4x4. It's super straight. Might have to sell it, might not have room for it. I'm sure ill have some questions for you guys..
Nice truck. It's an F250, not F260. 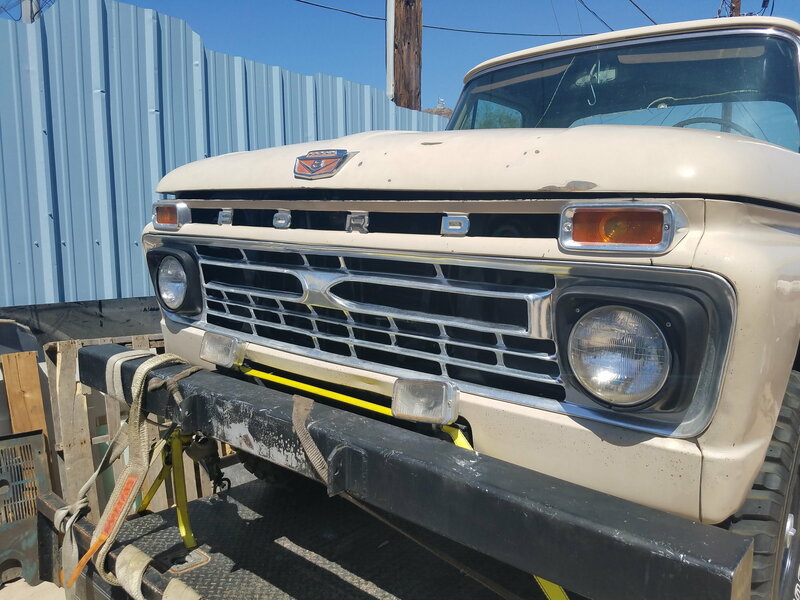 The warranty plate designation of F260 indicates it's an F250 4WD. ??? I would like to see one of these, all my data books say only one wheelbase '61-'65 120". CamperSpecial65 (Don) passed away about 3 years ago so your correction will not be noted by him. Timken 2-speed axle - ever seen one ?? What makes a Camper Special, special?